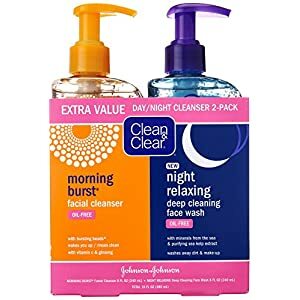 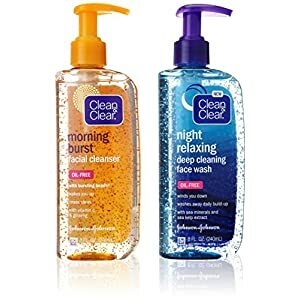 Clean & Clear Essentials Dual Action Moisturizer treats and prevents pimples while moisturizing skin. 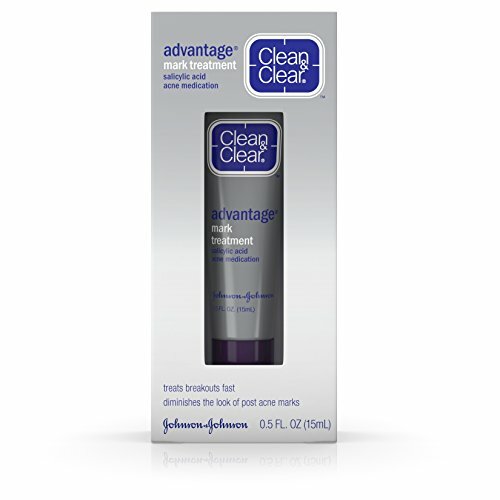 This moisturizer is ideal for all skin types. 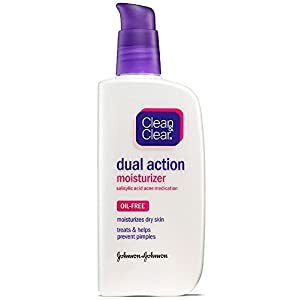 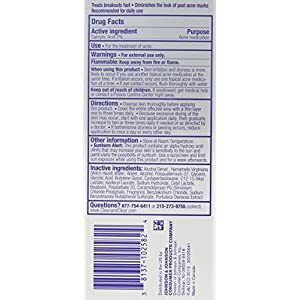 Designed to provide clearer, healthier-looking skin without over-drying, Clean & Clear Essentials Dual Action Moisturizer contains salicylic acid acne medicine to target existing pimples while preventing new breakouts from forming. 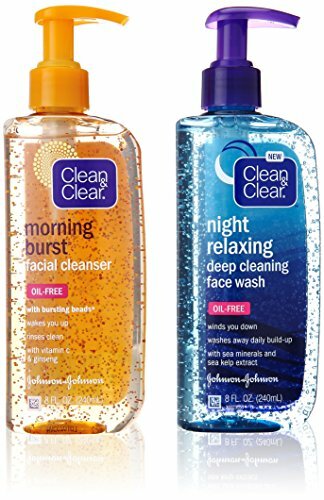 It is oil-free and suitable for everyday use.